cdcindonesia.com - In the morning, all the job seekers, the following information on job vacancies that came from one of the energy companies in Indonesia, namely:PT Pertamina (Persero) - Pertamina is the national oil company of Indonesia. 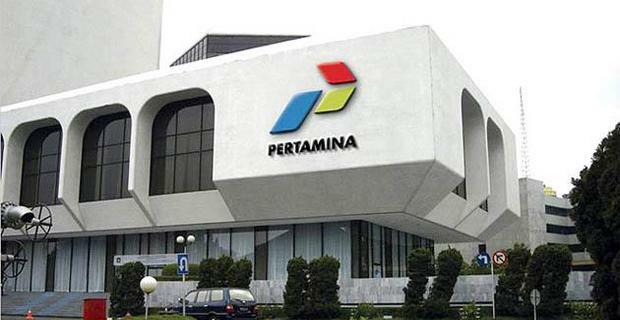 Pertamina is a non listed state owned company and is fully owned by the Government of Indonesia which represented by the Minister of State-Owned Enterprises (SOE). Pertamina is Indonesia’s fully integrated oil and gas company, has main responsible to managing energy resources in Indonesia. Pertamina running business in the field of fully integrated oil and gas industry from upstream to downstream activities. Its business include oil and natural gas, renewable and new energy resources. Based in Jakarta, Pertamina Group comprised 24 wholly owned subsidiaries, 6 associated companies and 6 joint venture entities (As of the end of December 2017). Pertamina now has 6 refinery units and 8 Marketing operation regions throughout Indonesia. Only qualified candidates will be contacted and invited to attend the selection process.Latest Date 14 December 2018.